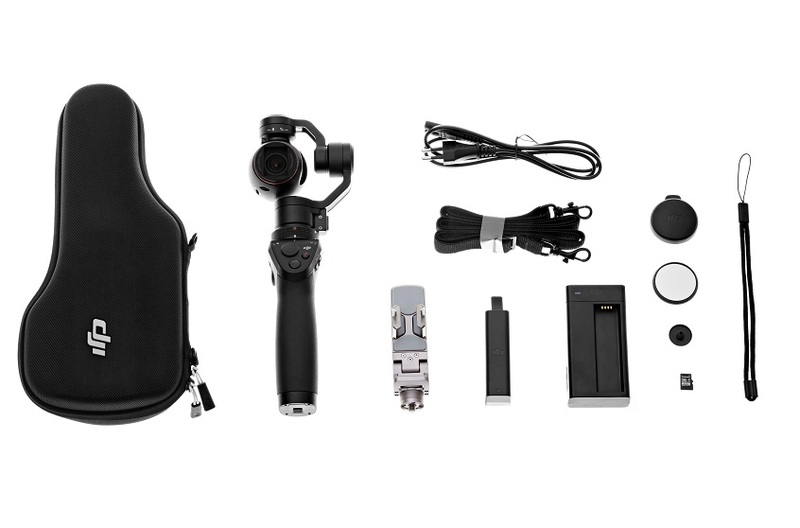 DJI may be better known for its Phantom drone, which is the go-to choice for prosumers looking to create aerial footage without breaking the bank, but today the company has unveiled a new integrated 4K camera and handheld stabiliser called the Osmo. DJI, specialising in creative imaging technology, is creating a tool that targets budding videographers, YouTubers and enthusiasts with the Osmo. 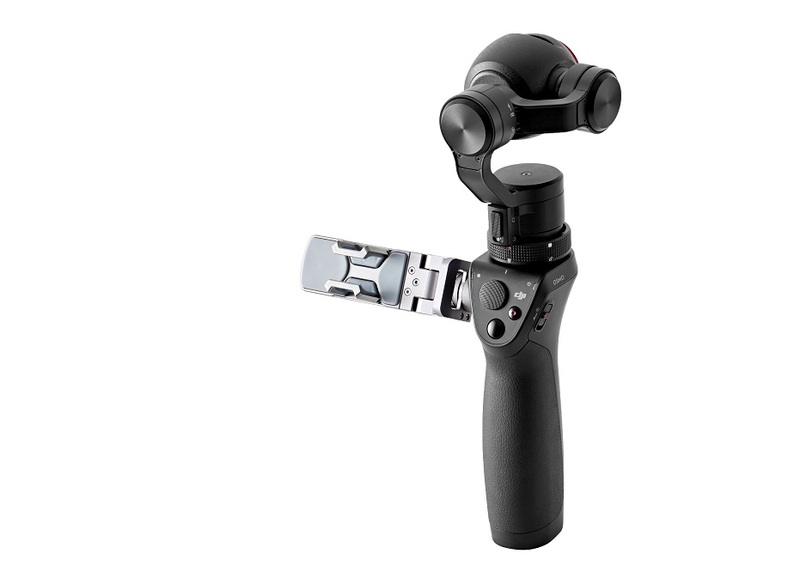 Featuring DJI’s signature three-axis gimbal stabilisation technology, the Osmo allows users to capture shake-free footage in a variety of situations. 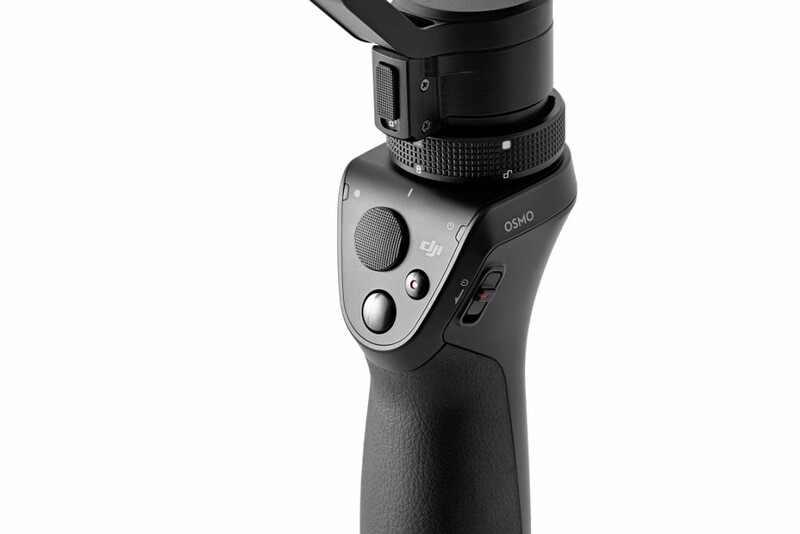 The Osmo’s unique handheld design is optimised for a variety of usage options, bound only by the creativity of the user. Whether it is action shots with lots of movement, or cinematic footage with a professional touch, the Osmo lets users create high-quality footage whatever the situation. And yes, that means for selfies as well. 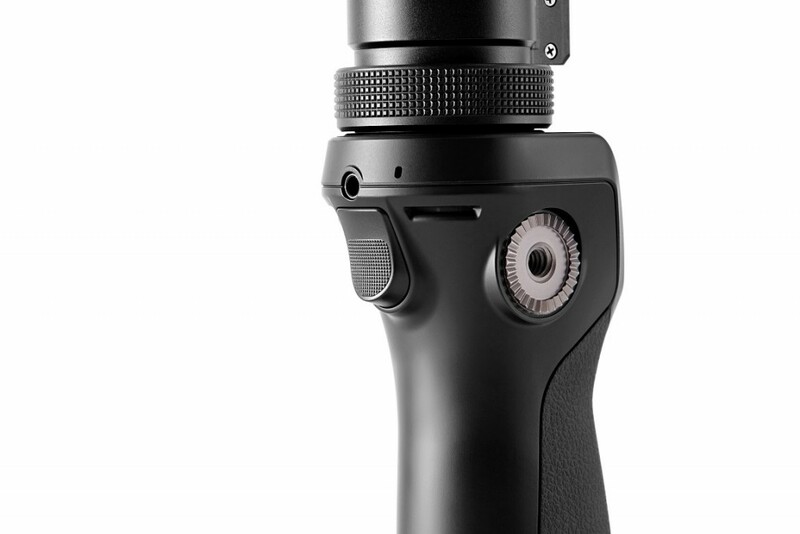 The Osmo packs a 12MP Sony Exmor 1/2.3” sensor with 94-degree wide angle lens. It captures footage in 4K, Full HD and 720p in a variety of frame rates, including 120fps for slow motion Full HD footage. 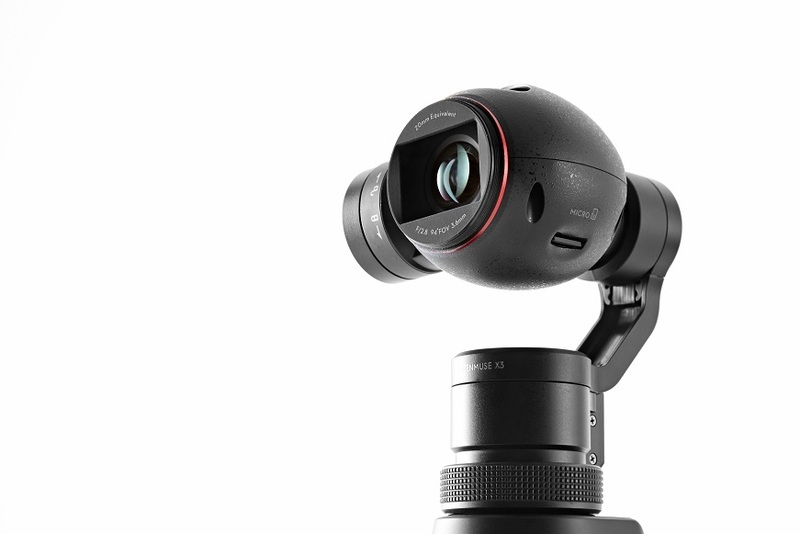 The modular format allows the Osmo to be fully compatible with DJI’s Zenmuse camera series, too. Smart controls on the handle allow easy control for users, be it for capturing 12MP photos or videos. 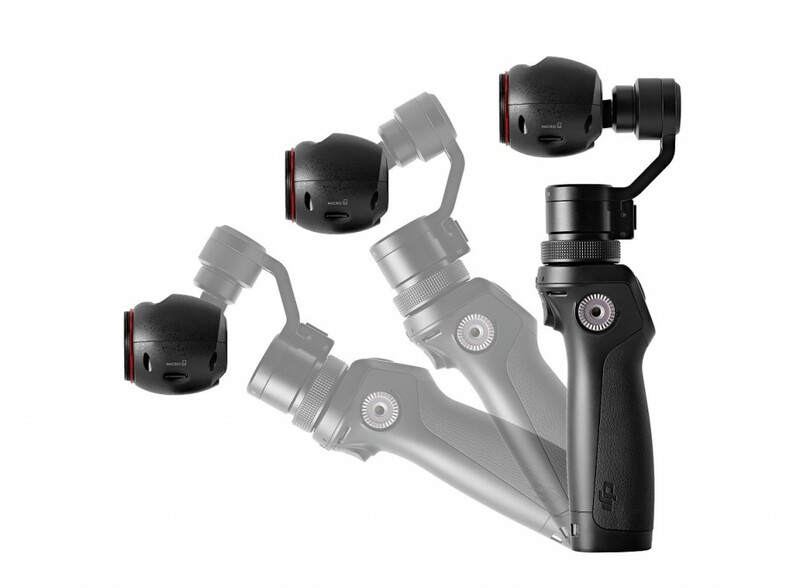 The handle also houses a stereo microphone, while a 3.5mm audio jack means you can also plug a microphone in for better audio recording. 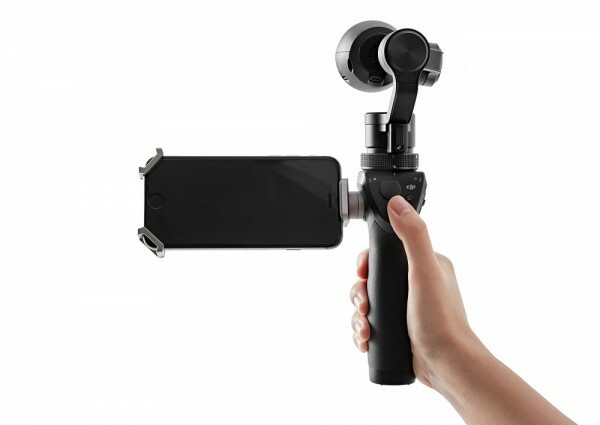 The handle also features an integrated smartphone caddie, which is important as the Osmo can also be used with the DJI Go app, turning your smartphone into a display for the Osmo. Users can utilise the live viewfinder, adjust camera settings like ISO, exposure and shutter speed. Since the phone connects to the camera via WiFi Direct with a range of 25 meters, the app also allows users to pan the camera from the phone’s display. Besides that, the DJI Go app also unlocks several smart filming functions, including Panorama, Long Exposure, and Slow Motion. The Osmo also features an intelligent sleep mechanism, where it enters sleep mode in a set amount of time after it is put down. There are also several accessories to increase the usage capabilities of the Osmo, including a tripod, extension rod, bike mount, Straight Extension Arm, and a Universal Mount to add a mic or LED light on the Osmo. 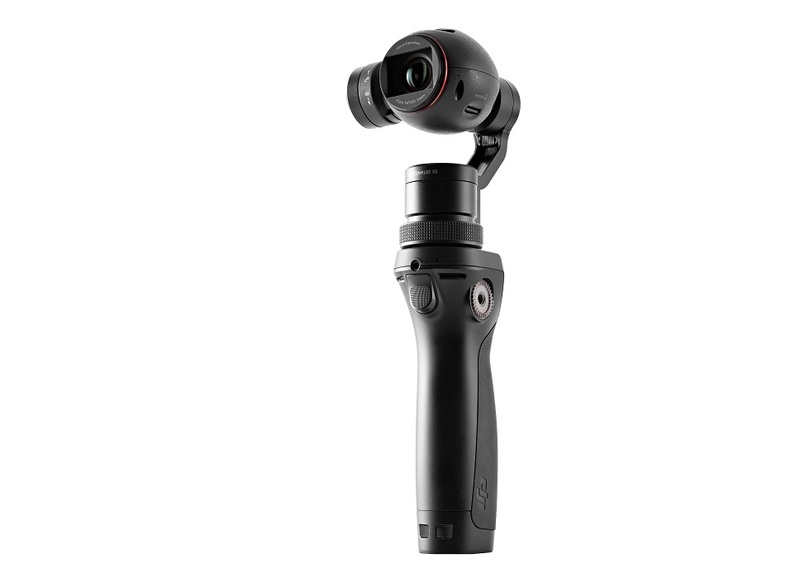 The DJI Osmo is now available for pre-order at store.dji.com for a retail price of $649 (about RM2,735), and will ship globally from 15 October; orders above $150 are free. For more information, check out the official product page.